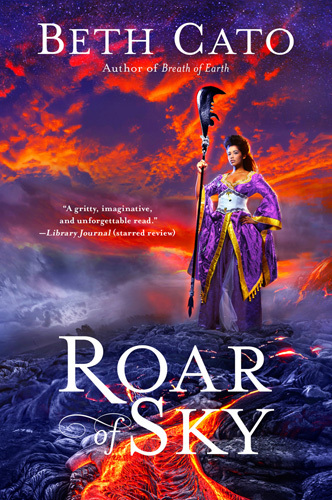 ROAR OF SKY is out today! 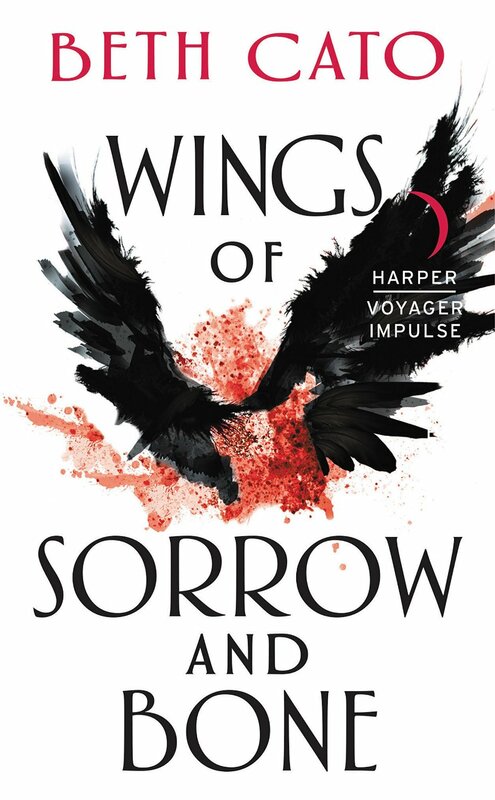 Posted by Beth on Oct 23, 2018 in Blog, public speaking, publication process | Comments Off on ROAR OF SKY is out today! TODAY IS THE DAY! Roar of Sky is out! The Blood of Earth trilogy is complete. Look for it on your local bookstore shelves–and if you can’t find it there, ask them to order it! You can also find it everywhere online. Poisoned Pen currently has signed copies in stock, too! Thank you to everyone who preordered there and elsewhere! If you want to ask me questions about the series or my other books and stories or recipes, I am doing a reddit/Fantasy AMA today. Drop by and say hi! After you read it, please leave reviews on Amazon, Goodreads, and other sites, and talk about it on social media. Word of mouth means a lot, especially for a brand new release. Again, thank you to everyone who has read this series. I hope you enjoy the finale of Ingrid’s adventures. Back in December, a bunch of Harper Voyager US/UK authors got together on the #SFFchat hashtag to talk about writing, publishing, and the sci-fi/fantasy genre with aspiring SF/F authors. We had a fantastic discussion (read the highlights), so we’re going to do it again. If you’re an author seeking representation or publication, we hope you’ll also join the #SFFpit Twitter pitching event on Thursday, June 23rd. BONUS: And the Voyager authors have started a Facebook group just for SFF fans called SFF Junkies. It’s a new place to hang out and talk SFF books or even writing. You can find it in the rafflecopter or use this link. Whew! This published author gig involves a lot of juggling (and not the literal kind, or everything would go splat in my face for sure). I’ve been balancing edits and promo for my novella and news on other submissions and life stuff in general. My husband’s co-workers were actually asking after my health because I hadn’t sent along cookies for two weeks. The novella remains a mere 99-cents at all major ebook vendors, too, like Amazon and Barnes & Noble. Release Day! I am Everywhere! YOU GUYS. The book is out and through the miracle of the internet I have duplicated myself to be on All the Web Sites to promote the release. Actually, all these links are proof of months of work but that’s all really boring to talk about. There is so much love out there because I’m totally ignoring the haters as much as I can. My feelings are so deep and complicated, I can only express myself in cat gifs. Ahem. That done, here’s the full proof of my presence everywhere! First of all, today I have an Ask me Anything on reddit/Fantasy! Drop by and ask me questions. There’s also still an open topic on Goodreads where you can pose questions for the Sword and Laser broadcast. My friend Lauren the Flute recorded a gorgeous rendition of “Pure Land” from the Secret of Mana soundtrack in honor of my book’s release! At Kings River Life. 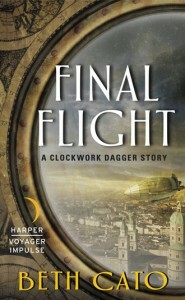 Also includes a review and a giveaway for Clockwork Crown! Wheeeee! Book! Buy it! Pretty please? First of all… look! A giveaway! It runs through Friday. Giveaway ends May 22, 2015. My publisher did a really nice post congratulating me on my Locus nomination. Awww. Remember the #TwitterFiction I did last Wednesday? You can now read the whole event in a convenient Storify format! 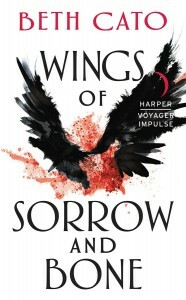 SheKnows.com included The Clockwork Crown on their list of 15 most anticipated spring and summer books! Huzzah! 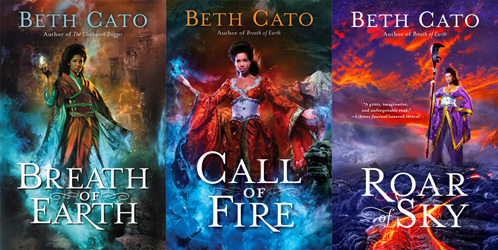 I’m at Kate Heartfield’s site to talk about Unlikely Influences: What Beth Cato Learned About Writing by Baking Cookies. I know. Feign surprise at the subject matter. 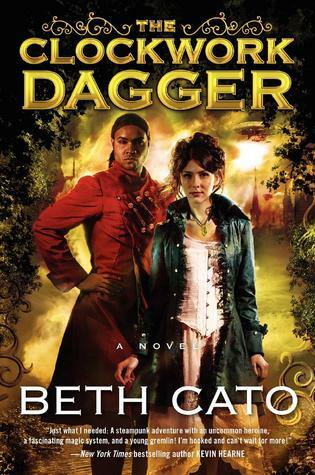 Do you want to know more about research books I used for The Clockwork Dagger series? Find out in Magic and World War I Medicine at Teresa Frohock’s Blog. 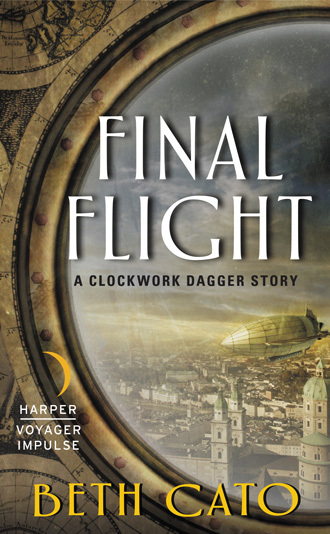 For a general overview on medicians, read Medicians in The Clockwork Dagger at David Walton’s blog. I also had a post at SF Signal with Developing Miss Percival as a Sympathetic Villain. I was interviewed by the East Valley Tribune about my books and Phoenix Comicon. Whew. I think that’s it. Things are crazy here right now. My son finishes up his 4th grade year today. Tomorrow is my 15th anniversary. 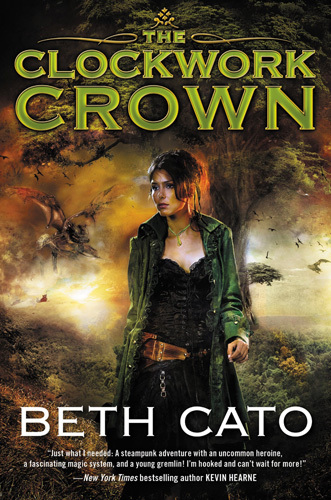 I’m trying to edit a few stories and work on promotional stuff for Crown‘s release. I only have a few days left to prepare for Phoenix Comicon. YES. I CAN DO THIS. …Right?